enVerid HLR technology won 2019 Product of the Year! 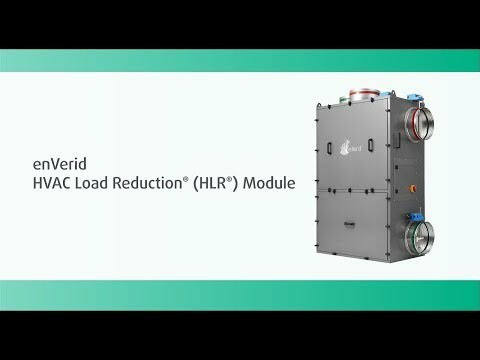 Learn how the HLR system works and can benefit you. Learn how the UHealth Fitness and Wellness center reduced energy consumption by 36% while improving indoor air quality. 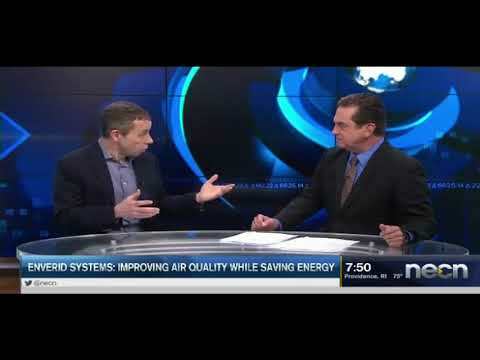 Dr. Udi Meirav, Founder and CEO of enVerid, explains to Mike Nikitas, evening anchor for New England Cable News (NECN), how his company is shaping the future for energy-efficient buildings. Cleaning the indoor air – instead of constantly replacing it with outside air – dramatically reduces the energy used by HVAC systems to heat or cool the outside air being brought into the building. American multi-national technology company achieves double digit energy savings.